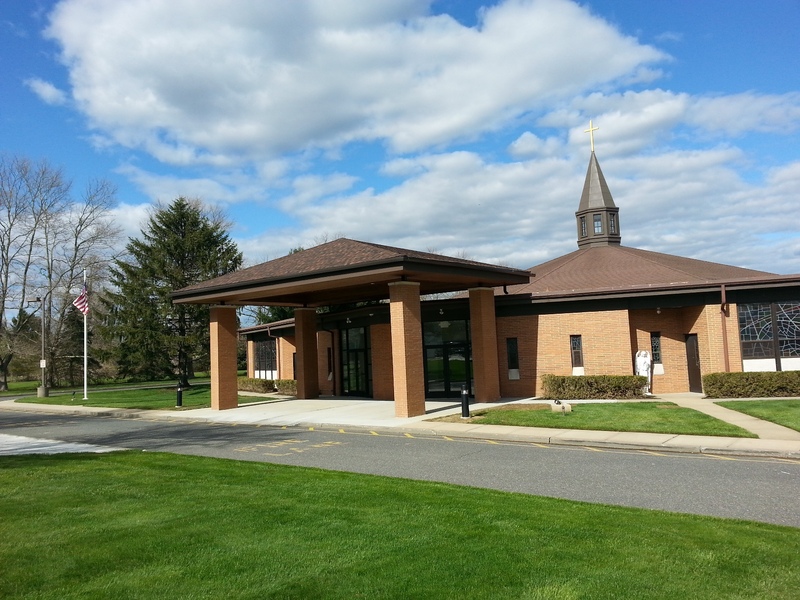 THE CATHOLIC COMMUNITY OF ST. GABRIEL'S PARISH WELCOMES YOU TO OUR WEBSITE. WE HOPE THIS WEBSITE WILL ASSIST YOU IN GETTING A BETTER UNDERSTANDING OF THE MANY MINISTRIES AND ORGANIZATIONS THAT MAKE UP OUR PARISH FAMILY. YOU WILL BE ABLE TO NAVIGATE YOUR WAY THROUGH THE SITE WITH GREAT EASE AND GET A FULL UNDERSTANDING OF THE ACTIVITIES IN THE PARISH. WHETHER YOU ARE ONE OF OUR SENIOR MEMBERS OR THE YOUNGEST MEMBER OF THE PARISH WE ARE SURE WE HAVE WHAT YOU ARE SEEKING. PLEASE FEEL FREE TO CONTACT US WITH ANY QUESTIONS. MORE IMPORTANTLY PLEASE FEEL FREE TO VISIT OUR BEAUTIFUL CHURCH OR THE PERPETUAL ADORATION PAVILION WHICH IS OPEN 24 HOURS A DAY, 7 DAYS A WEEK. IF YOU ARE NEW TO THE PARISH WE WELCOME YOU AND IF YOU HAVE BEEN WITH US FOR A TIME WE THANK YOU FOR YOUR SUPPORT FOR THE PARISH FAMILY OF ST. GABRIEL'S. MAY GOD BLESS YOU TODAY AND EVERYDAY AS WE JOURNEY TOGETHER IN THE LIGHT OF JESUS CHRIST.